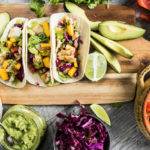 Disclosure: This Grilled Fish Tacos with Mango Salsa and Avocado Lime Sauce recipe has been sponsored by the American Heart Association’s Healthy For Good campaign. The views, opinions and positions expressed within this post belong to blog name and do not necessarily represent those of The American Heart Association unless explicitly stated. This is an original recipe not endorsed by the American Heart Association. A few years ago, before we had kids, Andrew complained to me about his heart racing whenever he got worked up about something. It wasn’t like Andrew to complain, so I made a doctor’s appointment. I also scheduled time off to go with him. I remember sitting there as the doctor ran some tests and ordered others. After a follow-up visit, I remember Andrew and I staring in confusion as she told him “you have pre-hypertension”. What did that mean? How do we get rid of it? What is the outcome of something like this? Pre-hypertension is higher than normal blood pressure. The doctor insisted that there were things Andrew could do to get his blood pressure back into a normal range, but it would be a lot of work and medication would be needed to begin. Reluctantly, Andrew took the medicine. We made some small changes in our lives, but not enough. When we went back for a follow up, he was still in the same situation. The doctor upped his meds. Things got a little more serious in terms of lifestyle changes at that point. However, quite honestly, it wasn’t until we had kids that things really changed. Both of us completely changed our diets once we had our oldest. We limited overly processed foods, we changed how we looked at dietary fats, and we stopped eating out so much. We knew that if Andrew was going to live a long life with our kids and we were going to ensure they didn’t face the same diagnosis, we had to set up our whole family for a heart healthy lifestyle. Andrew no longer has a pre-hypertension diagnosis and he’s no longer on medication. We could write another whole post about what he did, but there’s one thing that remained constant – how he changed his thoughts on his food consumption. This mainly happened by cooking at home and getting more whole foods into our diet. 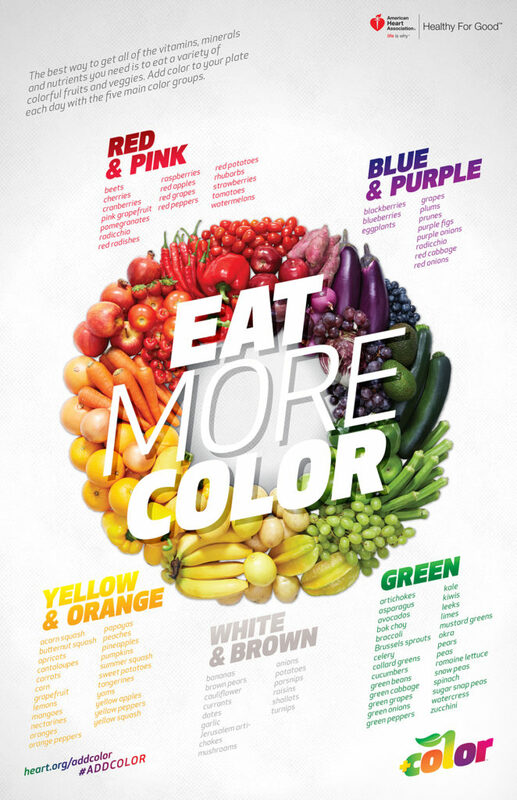 We reduced the amount of sodium and sugar intake and increased the color of the food we were eating. Clearly, eating well has been such a huge part of our family’s journey, which is why I’m really excited to share about the American Heart Association’s Healthy For Good movement. Right now, you too can join the Healthy For Good movement. Replace meat with vegetables, legumes, and whole grains for one meal a week. Our Black Bean Burger recipe is a tasty place to start. Add Color to your meals by eating the rainbow! 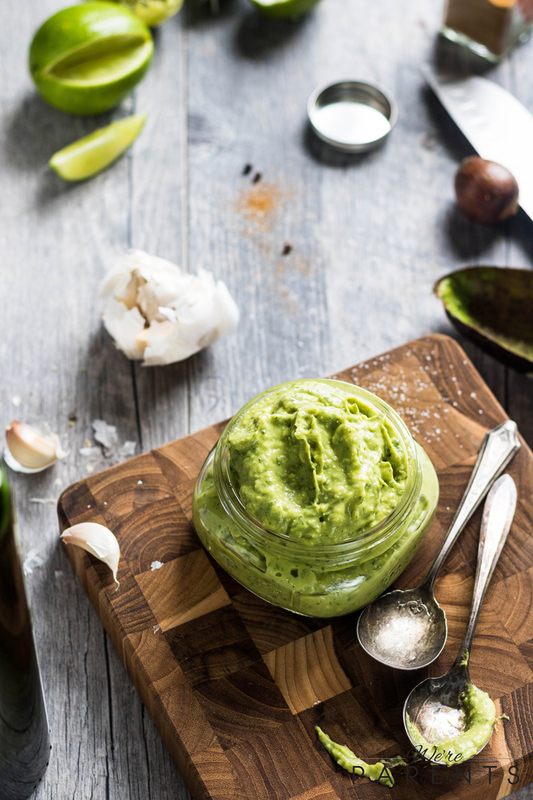 Our favorite way to add color is with avocados! 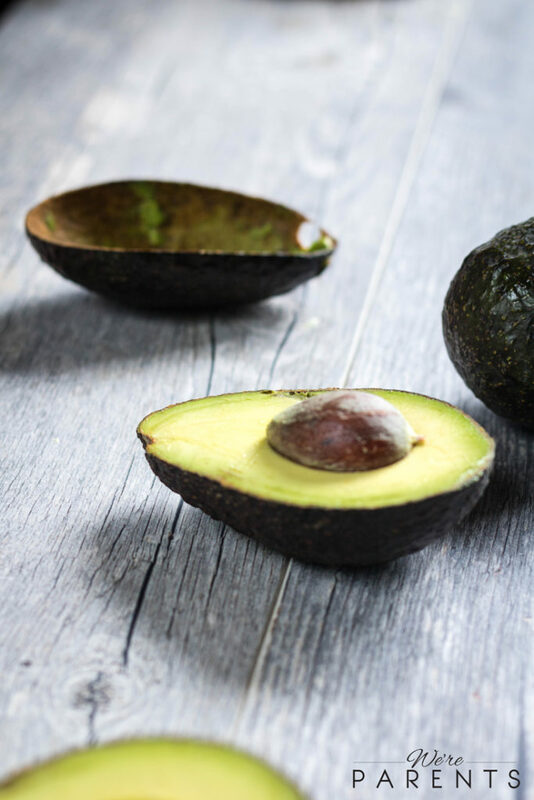 They are a great source of healthy fats, are versatile, and full of nutrient dense! Love One today! Even just 30 minutes 3 times a week can greatly help to be more heart healthy! Skip the frying! Try over a dozen non-fry methods that are healthier for you. Try our delicious grilled fish tacos. 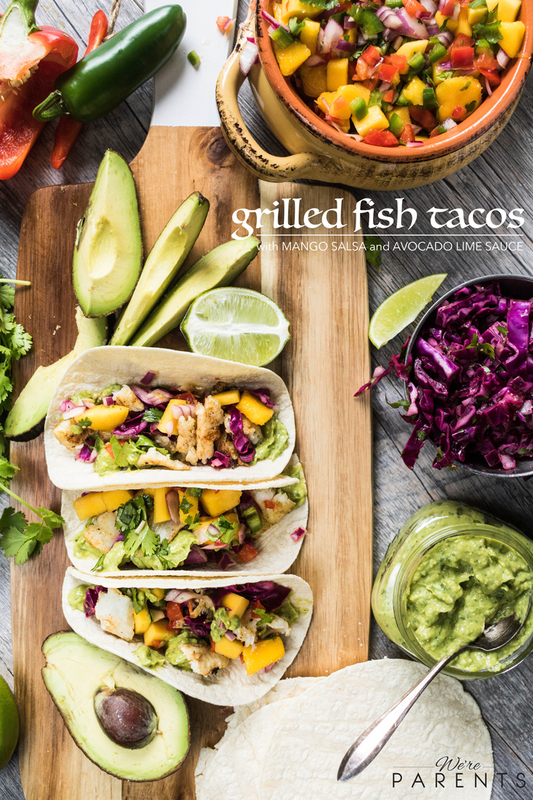 Recipe: Grilled Fish Tacos with Mango Salsa and Avocado Lime Sauce! When most people think of fish tacos, they think of fried fish, but grilled fish tacos are even better! The flavor infused when you grill fish is amazing. 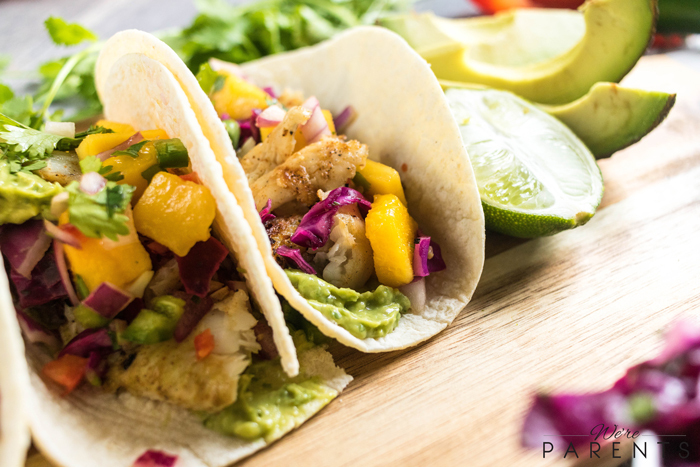 Try out our Grilled Fish Tacos with Mango Salsa and Avocado Lime sauce tonight for dinner. The flavor infusion is INSANE! Dry fish with a towel. Squeeze 1/2 a lime over fish. To a small bowl, add garlic, cumin, chili powder, paprika, 2 tbsp oil, and salt and pepper to taste. Spoon mixture across all fish. Flip fish a few times to make sure both sides are coated. Place in fridge and let marinate for 30 minutes (can do 15 minutes if in a rush). While fish is marinating, make the slaw by combining cabbage, red onion, juice from 1 lime, cilantro, remaining oil, salt pepper in a bowl. 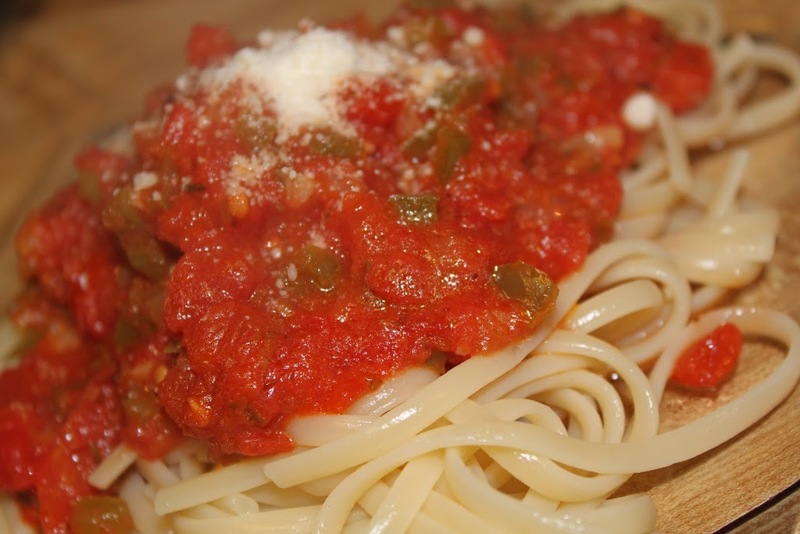 Set aside in fridge until ready. Brush grates of grill with oil and heat to 300-400 degrees. Cook 3 minutes each side, only flipping once. 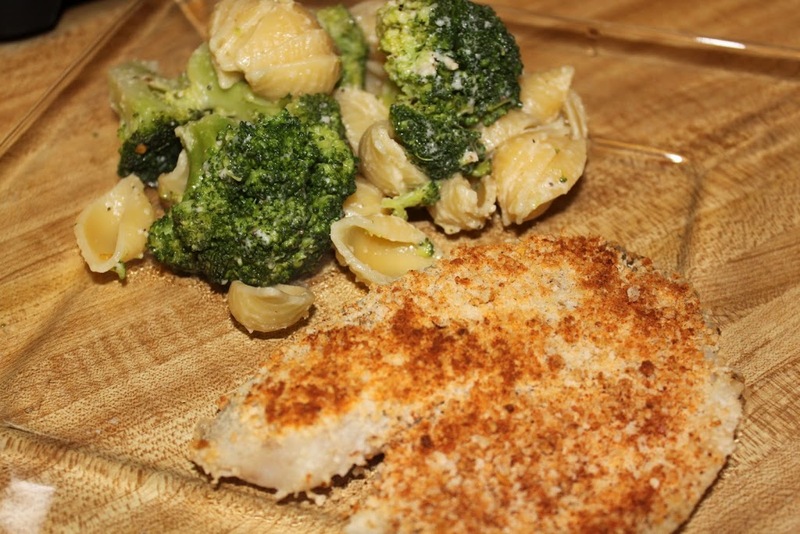 *Don't worry if fish breaks apart for this recipe. 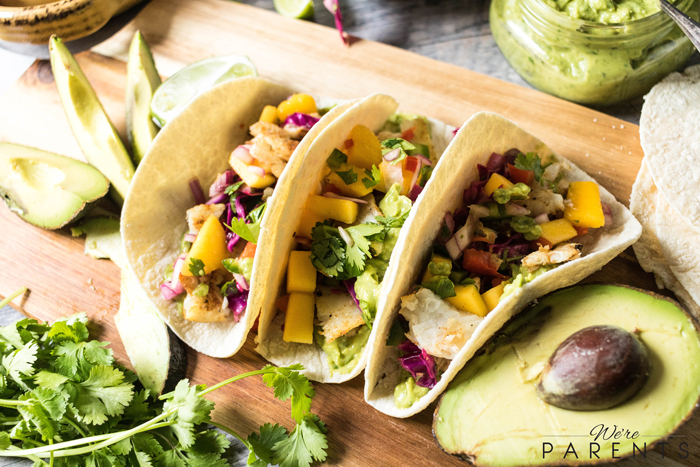 Layer tortillas with avocado lime sauce, fish, slaw mixture, and mango salsa. 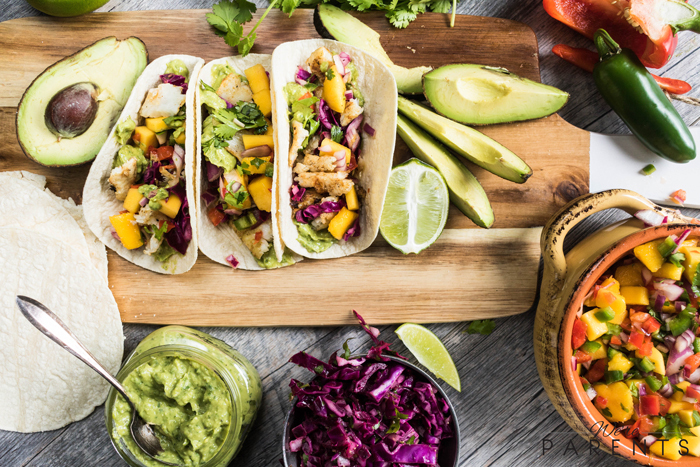 Serve lime wedges with tacos. We’d love to have you join us in creating and maintaining behaviors that improve your health. Small, daily changes are the key to maintaining this lifestyle long-term. 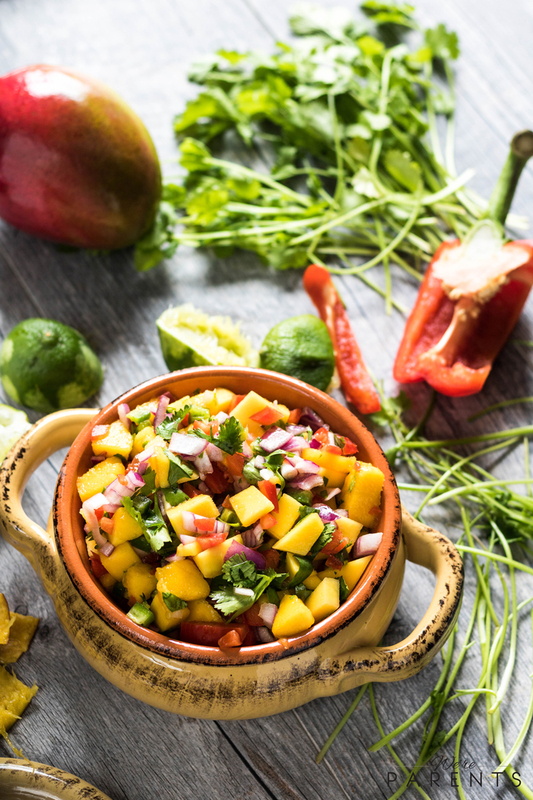 You can visit the American Health Association’s Healthy For Good website to get more recipes, videos, and info about health. Join us in the Healthy For Good movement TODAY!